Page Parkes Model + Talent: Myron Fulton + Britney Spears + Glee! Myron Fulton + Britney Spears + Glee! 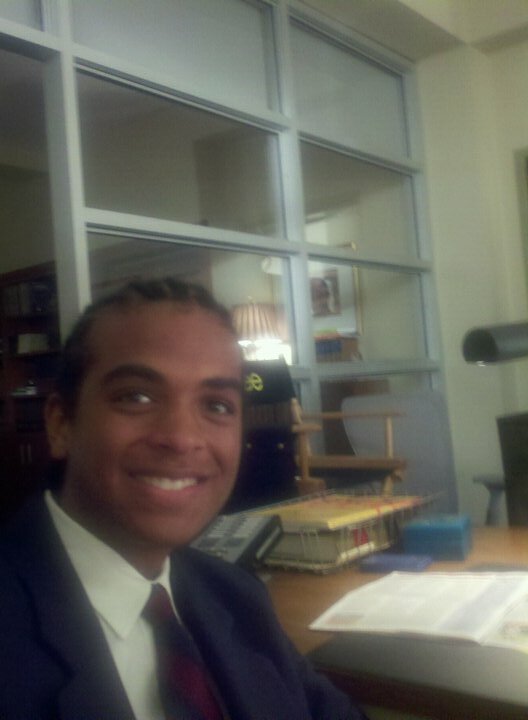 Page Parkes Talent Myron Fulton just finished shooting on the set of Glee this week with none other than BRITNEY SPEARS! Myron mentioned that they re-created the "Baby Hit Me One More Time" video with the cast of Glee and it was an amazing experience! We don't have specifics of when it will air, we do know next season but it's definitely one to look out for! Congrats to Myron we are so excited and can't wait to see the episode!